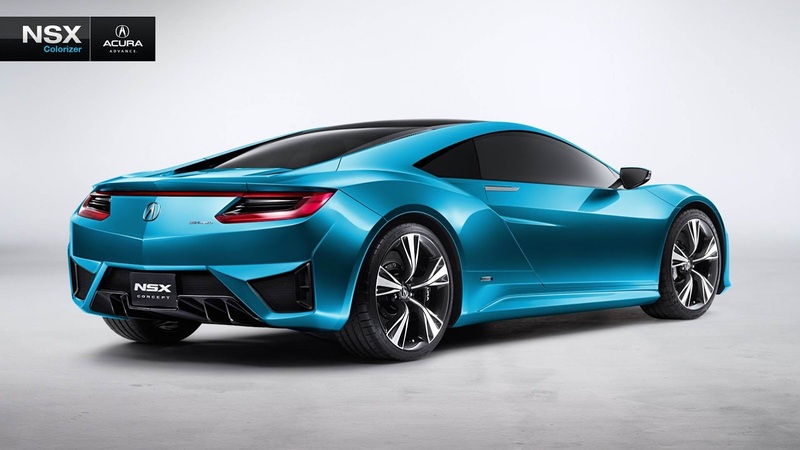 We’ve seen it in the flesh at motor shows; we've seen it in virtual form on GT5; we've seen it with Honda badges; we've seen it in a Super Bowl commercial; we've seen it in a red shade, and we've even seen it as a roadster in a Hollywood blockbuster. 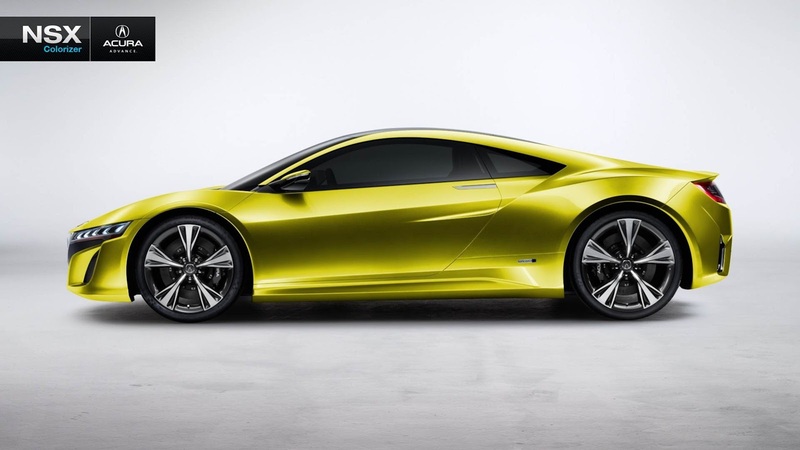 Yes, we're talking about the Acura NSX pre-production concept and if you haven't figured it out already, we're going to be "seeing" a lot more of the Japanese brand's hybrid sports car since it won't be ready for sale before 2014. 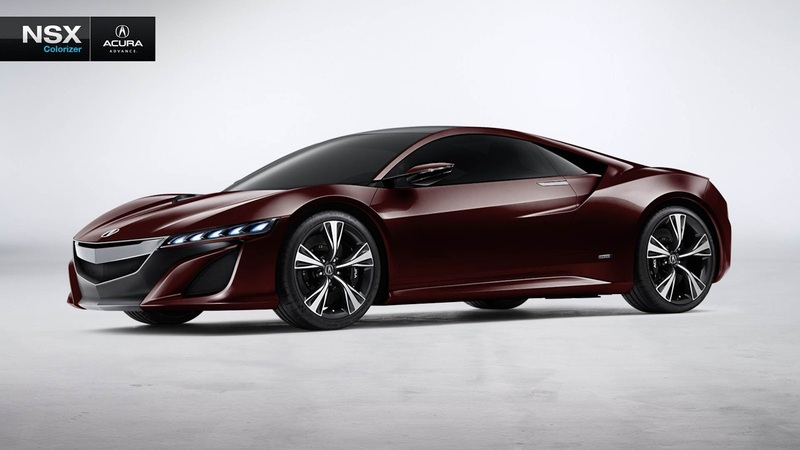 That's a long time to wait, so Acura has to find more ways to keep our interest levels high. Its latest attempt concerns a Facebook application called "My Dream NSX app" that allows you to play around with hundreds if not thousands color combinations. If you come up with something interesting, head towards the comments section and attach the downloadable file/image. Where is Grand Prix White? On my phone Acuralink shows version 4.0.0. When I look at the settings in the car it shows D.1.1.2. I think this is updated but I didn't do anything to prompt an update, which I've had to do for previous updates. I'm a bit confused.